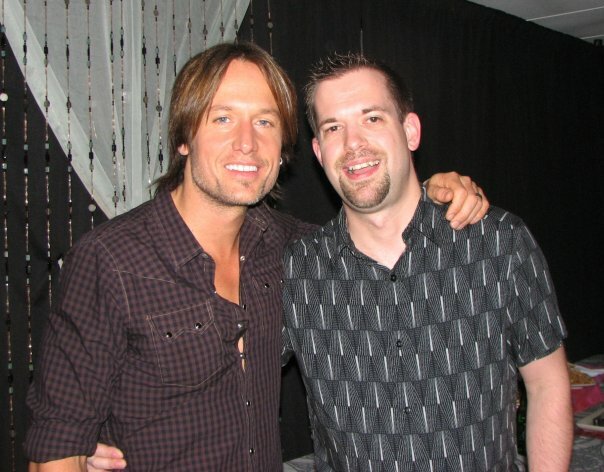 Here’s Keith Urban now. Do you think WE look alike? I wish! Published December 8, 2015 at 604 × 472 in 98.7 WMZQ / Washington DC (2007-09).